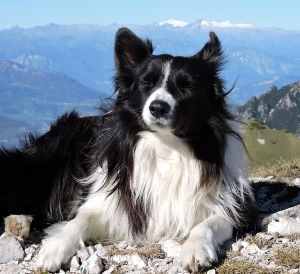 The Border Collie - If you are someone who is truly looking for a pet to fill the definition of “Man’s Best Friend”, then look no further than this ever so lovely dog breed. 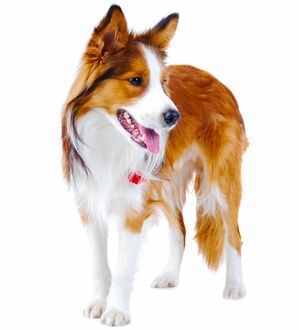 This breed, however, is not to be confused with Welsh Sheepdog, which is actually related, or the Collie, which is a slightly different breed as well, falling under the “Standard Collie” category. 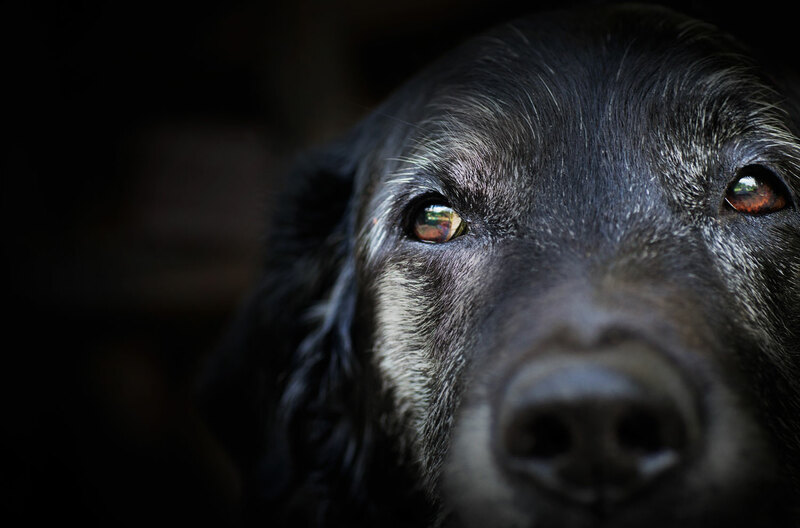 As one of America’s favorite breeds of dog, and ranking 39th on the American Kennel Club’s list of most popular dog breeds, I’m sure most people have heard at least a few of the charming qualities that make this special dog who they are. The list of desirable characteristics that the Border Collie holds is endless, and you could sit here and read a list of them all day, but the number one quality that stands out above all the rest is this dog’s sheer intelligence. Some people might say that this breed is “pretty smart”, and they wouldn’t be wrong, but in fact, this smart dog is considered to be the most intelligent breed on the planet. If you look at any list of rankings for Smartest Breed of Dog, the Border Collie will most likely top the chart at number one. Usually, the list’s top three most intelligent breeds will round out with the Poodle and the German Shepard, but the Border Collie takes the cake with their big brains. With all that being said, this dog's I.Q. level is one of many different characteristics that make up this dog’s personality as a whole. With being smart, these dogs are extremely entertaining and amusing to sit simply and watch for a couple hours. 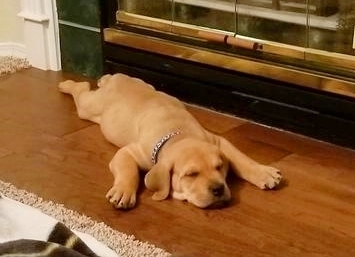 You will always have a built in form of amusement while owning one of these energetic pups. Although this sounds like the perfect dog for any dog owner, these are definitely NOT for everyone. For starters, they do not make good house dogs and require a significant amount of space to run due to their natural herding instincts. Border Collies are entertaining and amazing to watch. 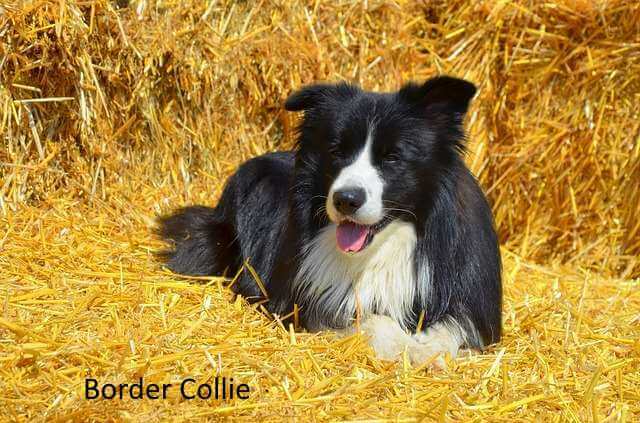 A home located in a rural area with lots of fields and space for this dog to run would be ideal, but a farm house with animals that actually could use a herding dog would be the dream life for this natural herder. This is a breed of dog that is not going to do well in a small space such as an apartment or small house. 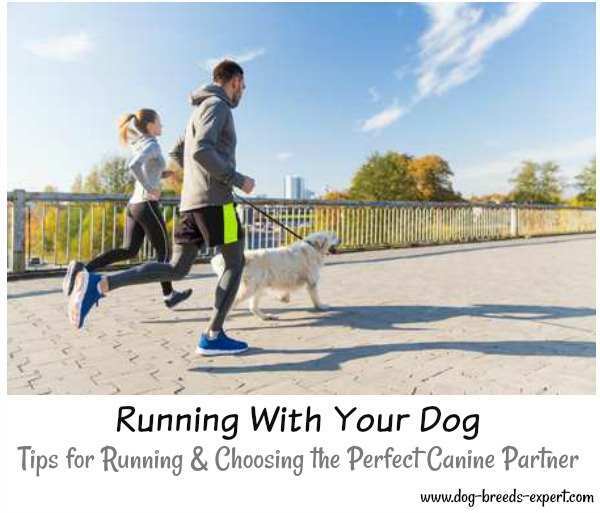 Even with a reasonable backyard, the athletic needs of your dog will not be able to be met, which is never a good thing for the dog or their owner(s). If you are a novice or inexperienced dog owner, this is the last breed you’re going to want to own. Don’t forget, this is a very smart dog and they can and will outsmart you if you do not know what you are doing. When you see these dogs jumping on their owners and jumping off of their backs to catch Frisbees, those are extremely experienced dog owners, who have many years of training and expertise under their belt. It is imperative to keep this is mind and not try and give yourself more credibility than you actually have. It is okay not to be experienced enough to take care of a Border collie, and it does not mean you are not fit to own a plethora of other breeds. Many dog breeds can work and do well for novice dog owners; the Border Collie is just not one of them. If you do not spend a significant amount of time and energy on a Border Collie, they will come to drive you absolutely nuts, destroying everything you own, and being very disobedient and tightly wound. This is unhealthy and stressful for both the owner and the dog, as well as extremely undesirable and not an accurate representation of this truly amazing breed. This is definitely something to keep in mind while pondering the idea of owning one of these intelligent dogs. However, if you are experienced enough, and up to the challenge that these furry friends will test you with, then this will be your absolute best friend and member of your family for life. They are extremely loyal, compassionate, and kind if they are able to have the proper living situation. With all their instinct and personality demands, a Border collie that is not stimulated, both physically and mentally, will start developing neurotic behaviors such as chewing on walls, furniture, and digging holes out of boredom. Make sure if you’re purchasing or considering buying a Border Collie you are one hundred percent positive and confident that they will be satisfied with their living arrangement to guarantee happiness and comfort for both parties involved. 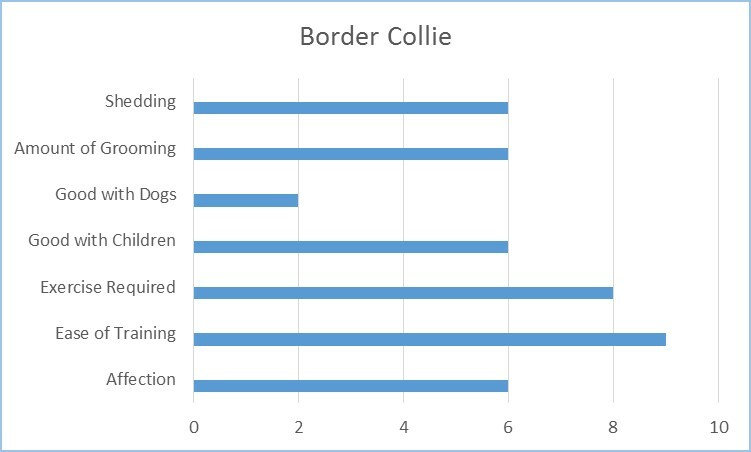 Something else that is important to know ahead of time is that Border Collies are not known for doing well with children, especially small kids, and other pets, simply because of their natural herding instinct. It is not uncommon to hear of these dogs trying to herd your children. This instinct was bred into their system hundreds and hundreds of years ago, so it is highly unlikely to break that habit. It is not impossible for them to live and coexist with children and other pets, and they can actually very happily live among both if they have the proper socialization and training at a very young age. It may seem like a lot to take in for just one dog, but remember, this is going to be your next best friend and family member for the dog’s whole life, and it will be completely worth all the extra little tidbits to own a happy and healthy Border Collie. Lastly, before you get your heart set on one of these amazing dogs, consider their energy level and the amount of time you will need to assure they get an outlet for their physical energy. Unless you live on a farm, you will want to provide a large fenced in area for the dog to run and play. It will be the best decision you’ve ever made, if you are willing to put in the right effort, and don’t worry, your new best friend will without a doubt reciprocate all the effort you gave to them. The exact origins of the breed are often subject to speculation, but it is known and locked in that this breed gets its name from the border region between England and Scotland, in a country called Northumberland. Shepherds in this area have been carefully breeding dogs are many, many generations. In turn, a perfect herding dog is produced. It is said that no other breed of dog excels in herding more than the Border Collie. 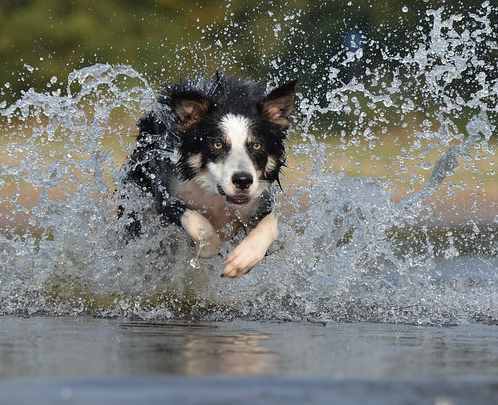 Border Collies love what they do, and it is obvious that they are excellent at what they do as well. They have a natural born ability to herd cattle, sheep, etc., and they also have a fixed gaze that is used to “Hypnotize” and control livestock. Before 1915, these dogs were referred to as simply sheepdogs, but during that year the name Border Collie was given to them referencing the location between England and Scotland where they were first developed. When they first arrived in America, they were a big hit among shepherds because of their quick herding techniques and their obedience abilities. The American Kennel Club (AKC) recognized this breed in 1995 as a Herding Group. Nowadays, you will see these dogs in the show ring, either in agility, obedience, herding and conformation. Now, that's a lot of color choices! This is a breed of dog that is known for their trainability. Being the smartest dog breed in the entire world does have its advantages. This dog was bred to perform complex tasks and was taught never to back down from any challenge, physical or mental. They are always up for a challenge, whether it be with their person, or individually. The Border Collie is not a hard dog to train, but it is also not one of those breeds where training is not necessary. 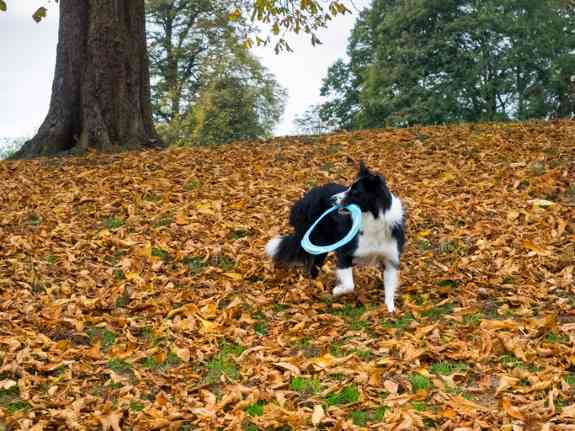 Some breeds can get away with mild training and socialization, but for the Border collie training, and especially early socialization is crucial to their behavior and mental state when they’re older. The younger you can start socializing your dog with children, other dogs, etc., the better. This is a very motion sensitive dog and they like to chase things such as cars and squirrels if they are able to. This is a characteristic that you may want to train them not to do if you think it will pose a problem later down the roads. As long as you keep a sturdy handle on training, and don’t allow the dog to start controlling you, then you should have an exceptionally good dog. Since the earliest of times, farmers have used dogs to help them manage their animals. Some dogs were used to keep herds together and other dogs were used to guard their animals from wild predators. Occasionally there will be a dog that is both guardian and herder, but that is usually the exception to the rule. These dogs make excellent watch dogs and will serve as guard if needed. They are somewhat reserved around strangers which gives them the motive for being a guard. If you are looking solely for a guard dog, this might not be the best breed for you. This breed has a medium length coat with a dense undercoat. They are seasonal shedders and need some extra T.L.C when their undercoat is shedding. They are considered average shedding dogs, so not hypoallergenic, but they’re not going to cover every single one of your belongings in fur. Regular brushings and bathing are recommended as they are in most breeds to keep your furry friend happy and healthy. It is also important to regularly check their nails, ears, paws, teeth, etc. Good dental care in the form of daily to several times per week will keep their teeth in good shape. Nails should be trimmed or filed down using a nail grinder as they grow. The shorter the nails the better footing the dog will have and the less likely that nails will get caught in carpeting or tall grass. This is a relatively healthy dog, aside from a few common health concerns. Collie Eye Abnormality (CEA) is a congenital, inherited eye disease involving the retina, choroid, and sclera of the eye. 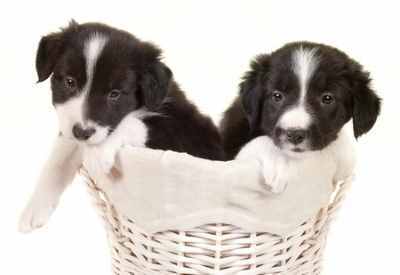 There is a DNA test available to Border Collie Breeders to help them decide whether they should use a dog in a breeding program. Progressive retinal atrophy (PRA): Deterination of the retina of the eye leading to blindness. A dog named Fly adopts the piglet, Babe in the movie with the same name. Dog Breeds Expert recommends that anyone interested in purchasing or adoption a dog should do as much research as is possible before the big day. These books provide a good reference for the breed - click on the images for more information.